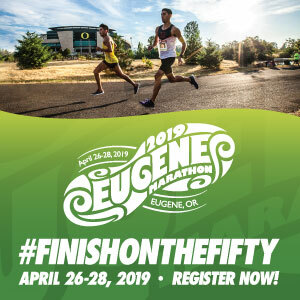 The Oregon Brewery Running Series is in full swing for 2019 and there’s a fun one coming up on March 2nd at StormBreaker Brewing at the new St. John’s location in Portland. The 2019 StormBreaker 5k Fun Run follows the same format as all the Brewery Series runs, so if you don’t know the drill, here are some of the usual details. First, this is not an exact “5k” distance and it’s a fun run, so there are no chips or record of your time. The route will follow a safe path that is well marked and there will be friendly volunteers everywhere to help lead the way, but the roads will not be closed. 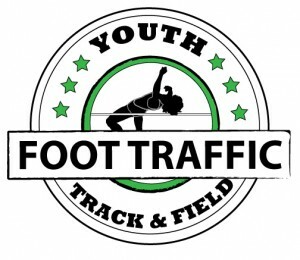 Please do obey the rules of the road so that everyone can enjoy the run. Lastly, be sure to remember your ID if you’re over 21 and would like an adult beverage, and get to the race 30 minutes early so you have plenty of time to park and get checked in. There will also be no bag check, so plan accordingly, and the race will occur rain or shine!! 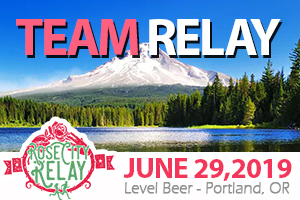 The best reason to attend any of the Oregon Brewery Running Series races is that they are so incredibly fun. You’ll start the race at the brewery and you always meet some really awesome people at these events. All are welcome, all are there for fun, and no one take themselves too seriously. After you run, jog, or walk your race, head to the swag table back at the brewery to pick out a piece of seasonal swag. It could be a pint glass, some sunglasses, or a beer cozy. There are always a few options to choice from, and you’ll likely also get a free loaf of bread and some other goodies, including a free craft brew. 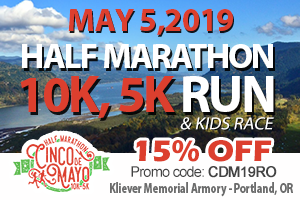 If you need one more reason to attend this race, 10% of the proceeds will help support Oregon Brewery Running Series nonprofit partners, the Oregon Brewshed Alliance, Dollar For Portland, and Life Vest Inside. So get a sweat in, drink a beer, and enjoy yourself.